A few weeks ago, we did our first private beta release for an extension for collaborative peer review of PDF documents. If you haven’t seen it yet, we encourage you to check out the original announcement, which explains the basic workflow. Continuous scroll through the document! Significant performance improvements when switching between pages. Review emails now contain the selected sections for each comment. Comments on the “Reviews” page and in review emails now link to the relevant page in the document. Improved interaction when dragging out comment areas. 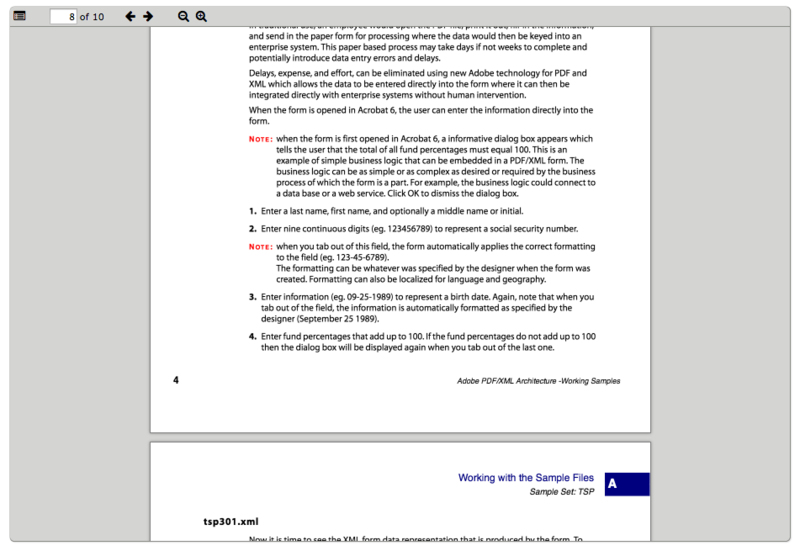 Improved visual layout, maximizing the amount of space for the document. Fixed an issue where the page would continually make requests to the server when thumbnail storage fails (for example, if the PIL version on the server can’t handle PNG compression). If you already signed up for the beta, you should have an email explaining how to install it (or upgrade from the first beta). If you haven’t signed up, but would like to participate, please fill out our sign-up form and we’ll be in touch.